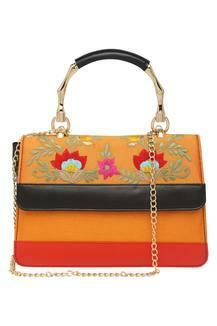 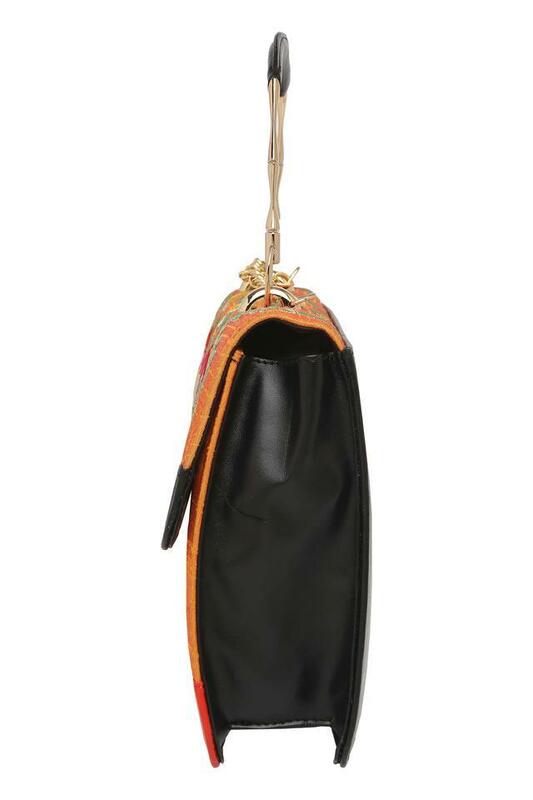 You can now enhance your accessory collection with this elegant satchel handbag brought to you by Haute Curry. It is spacious and comes with a long strap that makes it easy to carry. 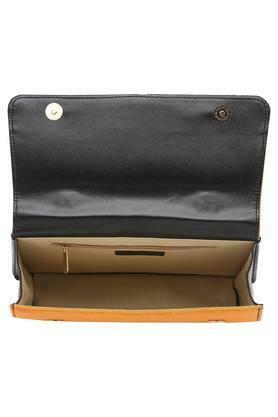 Besides, it has been made of a premium quality synthetic leather that makes it easy to maintain. 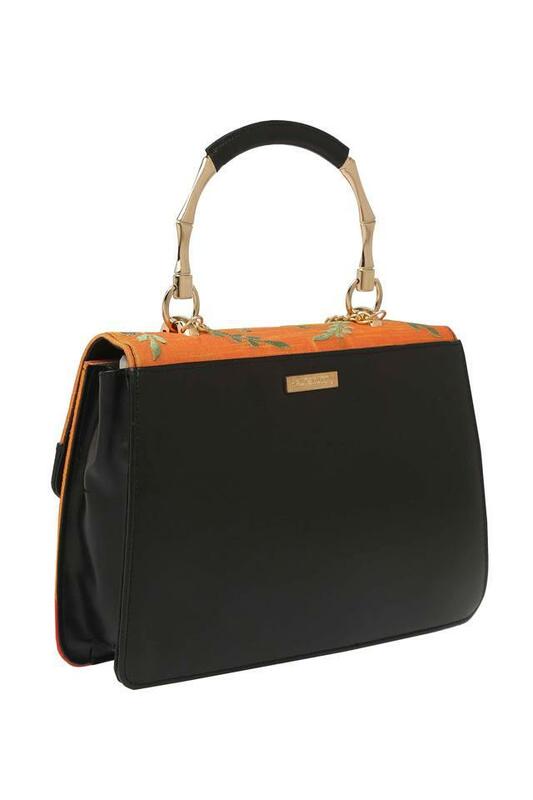 A unique blend of style and utility, this satchel handbag will be a great pick for casual occasions. 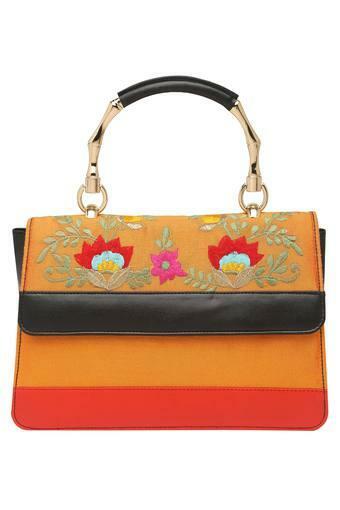 This one will go well with most of your casual outfits.